Want to meet the nicest beauty blogger around? Enter Paula Wade of Older Girl Beauty. Honestly, people just don't get nicer than Paula. I love following her on Twitter, I love reading her site, and I generally just love her! (Plus, she and I share a love of Mario Badescu Drying Lotion, so she's obviously one of my favorite people right there.) Read on to find out how she got her start as a blogger, the cleanser she can't live without and so much more. I am a born and raised Oklahoman. The only time I have ever lived anywhere else was when I went for my US Air Force training in Texas and Colorado for 6 months. I have a pretty amazing 16-year-old kiddo that may be taller than me, but he'll never be top big to not give his mama a kiss. (House rule!) 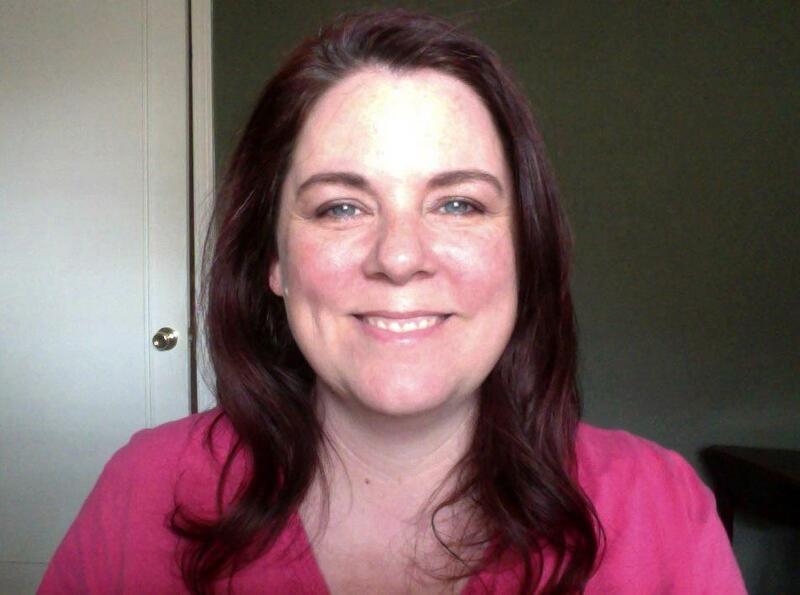 I work at a real job that is about as opposite from beauty as you can get -- in the oil and gas industry -- and have had many random jobs that have ranged from working on F-16 fighter jets to running my own business to even working at a bail bonding company! I was never a girly girl. I left that to my high school BFF, who even matched her contact lenses to her eyeliner (teal!). And I come from the land where "the higher the hair, the closer to God" was a way of life, so mall bangs were a daily staple. But, running my own business from my home and having a kiddo let me get uber-lazy about taking care of myself. So I decided that I needed to start taking care of myself again. I started reading beauty blogs to find out what was out there, which led me to get on Twitter, where I was encouraged to share my voice online with my own site. I love that you have such a dedicated point of view with your blog -- and I love the name! How did you come up with it, and what made you want to write about beauty from this point of view? When I started reading all of the beauty blogs, I realized that they were mostly written by 20-somethings and that there wasn't much out there for more *ahem* "mature" lovelies like myself. While we can all wear so many of the same color cosmetics, older gals tend to have different concerns and needs. I figured if I couldn't find much out there, then others couldn't either, so I decided to start my own site. At first, it was about taking some money out of each check and then discussing what I got and how it worked for me and has just grown from there. As for the name, well, I decided that I may be "older" but I am definitely still a girl and not "old" -- so Older Girl Beauty was born! Talika Lash Conditioning Cleanser. 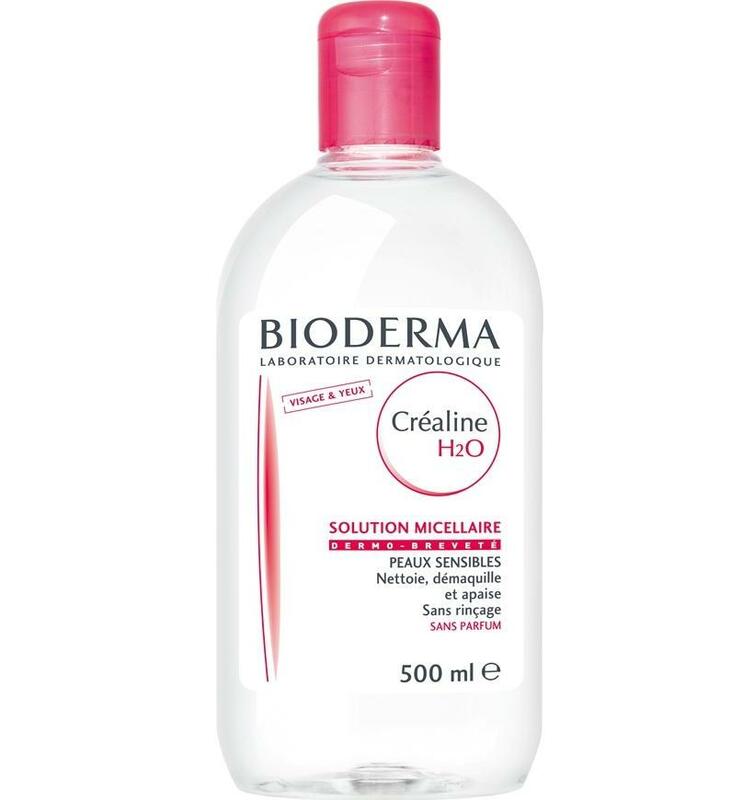 This cleanser takes off all of my eye makeup without making my eyes feel greasy or leaving a film over my eyes afterwards. Mario Badescu Drying Lotion. This classic is an overnight lifesaver, but nowadays I have to go nab it back from the kiddo's bathroom since he has discovered the wonder of it, too. Clairol Nice'n Easy Root Touch-Up. For some reason my grey roots want to come out and play long before my bottle red hair color fades away, so I have to use this on the regular to keep up the fiction that I am a non-aging natural redhead. 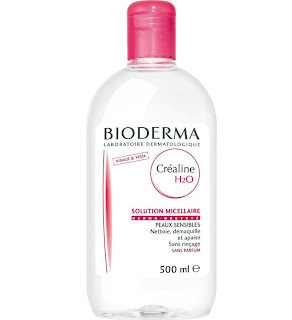 Bioderma Cleansing Water. I am lazy and this is amazing. That's pretty much it. Jergens Original Scent Cherry-Almond Moisturizer. This scent has been with me since childhood. I remember rediscovering it as an adult and it hasn't left my house since. Mally Beauty Evercolor Poreless Face Defender. I will never go back to using translucent powder after using this stuff. Sets my makeup, mattifies my face and doesn't show up white in pictures. It doesn't get better than that for me. Blogging is definitely fun, but since I work a more than full-time job and have a kiddo that has a very active social and extracurricular (marching/concert band/orchestra and debate) life, who doesn't have a driver's license yet, it is what I do in my spare time. Thankfully, I can multitask and can watch lots of crap TV while I am blogging. And when I do shut the laptop down, I love to read -- right now I am working my way through several YA dystopian society series and a Jackie Collins novel. Very highbrow stuff, right? Thanks for sharing such a wonderful piece of information. I must say that while reading your post I found my thoughts in agreement with the topic that you have discussed, which happens very rare.